Dr. Jay Cole is originally from Puyallup, Washington. He received his bachelor’s degree in psychology from the University of Washington and his DDS from Northwestern University. Later, he completed his pediatric residency at the Children’s Memorial Hospital in Chicago. Dr. Cole enjoys spending time with his beautiful wife Mary, and their five children. He also loves playing golf with his family and fly fishing. Dr. Wold is originally from Neola, Utah. 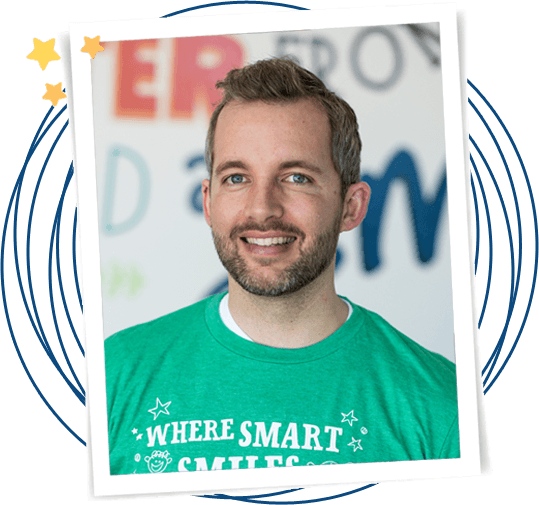 He received his bachelor’s degree from Brigham Young University-Idaho and his DMD and Master of Public Health degrees from the Arizona School of Dentistry and Oral Health and A. T. Still University. He then completed his pediatric residency at the University of Southern California. 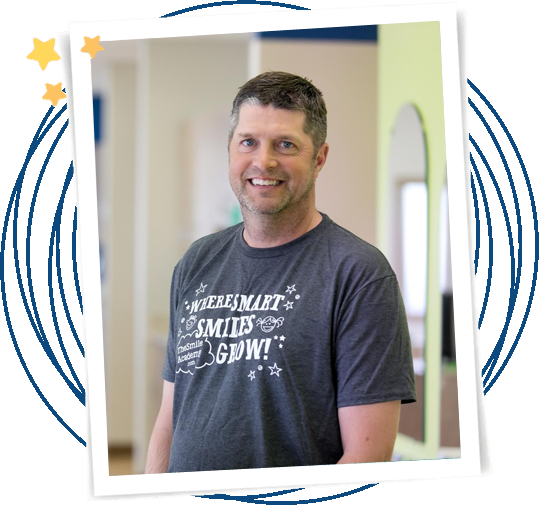 Dr. Wold loves spending time with his wife Kristine and their four children. He enjoys playing basketball, hunting, going to the movies and is a novice fly fisherman. 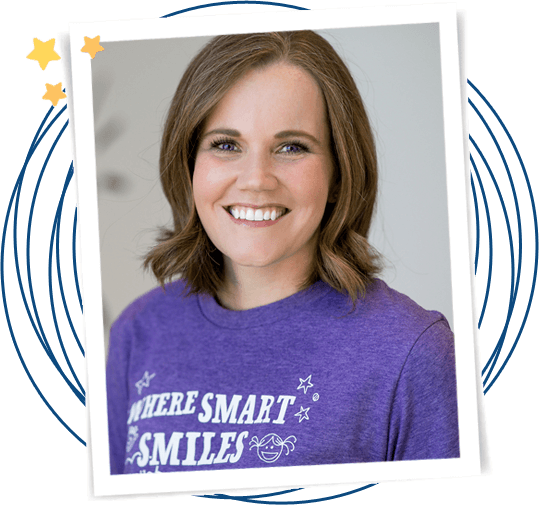 A native of Cheyenne, Dr. Genho was drawn to the field of pediatric dentistry because of her love for children and desire to promote healthy oral habits. Dr. Genho finds great pleasure in helping young children grow into happy and confident dental patients who will be proud of their smile. She received her bachelor’s degree from Brigham Young University and her DDS from Creighton University. She loves spending time with her husband Michael and two children. They enjoy many family outdoor activities, including camping, boating and horseback riding. 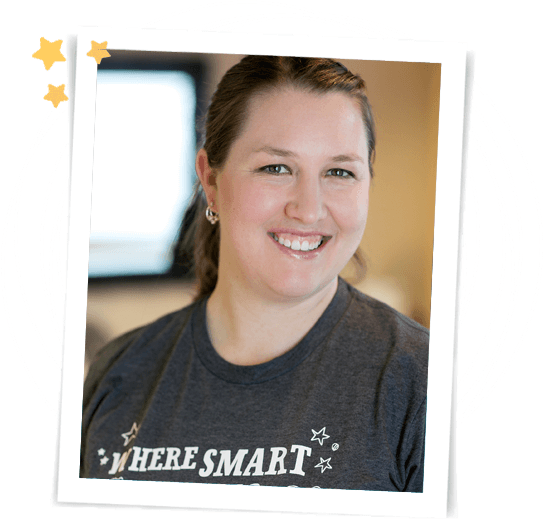 Dr. Janelle Toft is a Wyoming native that grew up in Sheridan, Wyoming, and now resides in Casper. She received a dual bachelor’s degree in chemistry and biology from the University of Wyoming. She graduated from the University Of Nebraska Medical Center College Of Dentistry with her DDS and returned to Wyoming to practice. 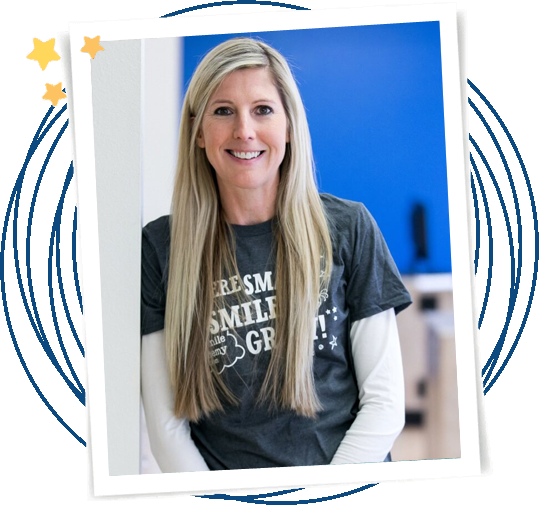 She enjoys working with and encouraging children to adopt a lifelong positive attitude toward dental health and establishing good oral habits. She also strives to provide a fun, friendly dental environment so that even the most anxious patient will feel at ease. 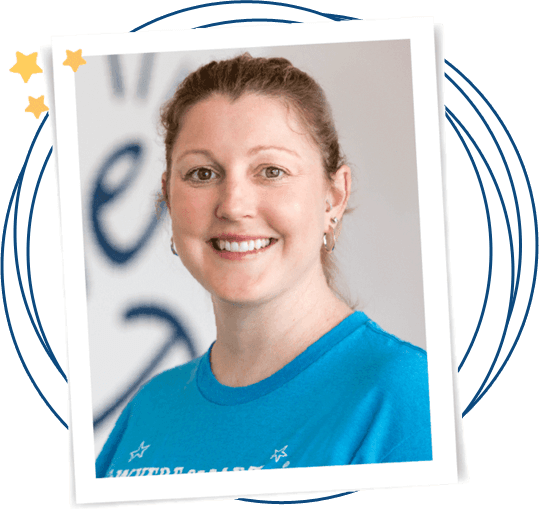 Dr. Toft loves spending time with her husband Patrick, and three children. They enjoy many family activities, including camping, going to the lake, and playing at the park or at home. Dr. Erin Asay feels fortunate to have returned home to Cheyenne and lucky to live in the cowboy state! She loves kids, so working with children is the perfect fit. 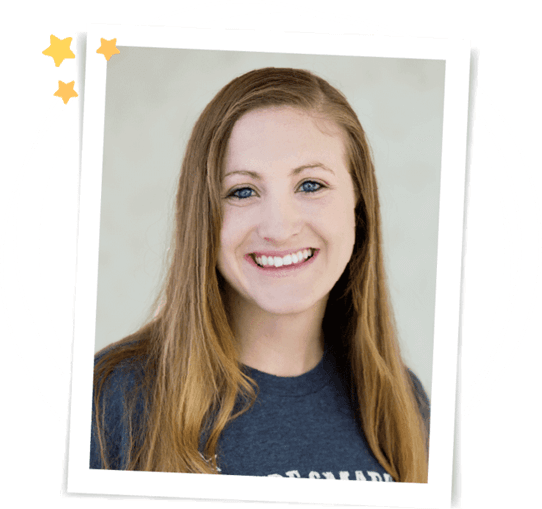 Following her completion of a Biology degree from Brigham Young University, she completed her DDS from Creighton University School of Dentistry. She is very drawn to public oral health and community service. Outside of work, she and her husband Austin chase their crazy 2-year-old daughter. In her spare time, she enjoys reading, running and anything outdoors. Dr. Allen grew up on a small farm near Sutton, Nebraska. She recieved her bachelors degree in biology from Wayne State College. Dr. Allen continued her education in Arizona at Midwestern University to earn her masters in biomedical science followed by her DMD. Prior to joining the Smile Academy team, Dr. Allen lived and worked in the Smoky Mountains of Western North Carolina, where she met her husband Billy. The two enjoy playing volleyball, traveling, and camping. Dr. Allen loves pigs, marshmallows, and the color purple. Dr. Callie Owen Holwegner was born and raised in Cheyenne, Wyoming. She is truly a hometown girl, attending elementary school, junior high and high school in Cheyenne before studying at the University of Wyoming in Laramie, Wyoming. She received her Doctor of Dental Surgery degree, followed by her Master of Science degree in Oral biology and a certificate in Orthodontics, all at the University of Nebraska Medical Center College of Dentistry. She is so excited to be back in Cheyenne to share her passion for orthodontics with her patients! Dr. Holwegner met her husband, Mathew, while attending the University of Wyoming and their two sons Elijah and Lucas keep them very busy. In her free time, Dr. Holwegner enjoys watching and participating in all kinds of sports! Why Choose The Smile Academy? No matter what your family’s needs may be, we guarantee comprehensive, safe, and friendly treatment that will make your whole family smile. Schedule an appointment today and find out why The Smile Academy truly makes the grade!